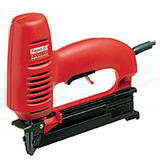 A packaging stapler provides a seal that is not only secure, but is also much more professional in its presentation. 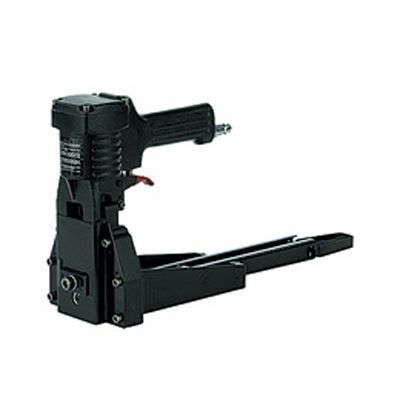 This pneumatic industrial stapler will keep your despatch operation moving quickly and efficiently and is perfect for high volume, continuous carton sealing. The simple and effortless trigger operation delivers a strong and reliable seal and eliminates operator fatigue. 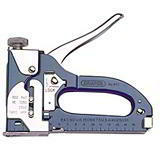 Davpack's range of cardboard staplers can improve the speed and efficiency of your box sealing operation. All at bargain prices and all just a click of the mouse or a phone call away! Buy yours with confidence now from the UK's leading online supplier of packaging materials. 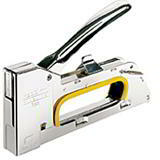 Stanley Heavy Duty Carton Top Stapler - Robust and balanced with a smooth action. Make cardboard box stapling quicker, easier and strain free with our Box Supports!